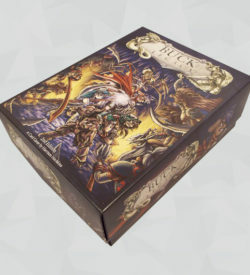 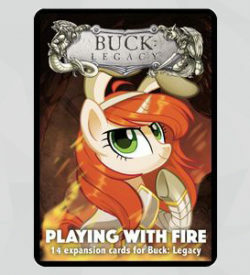 View basket “Buck: Legacy – Playing with Fire” has been added to your basket. 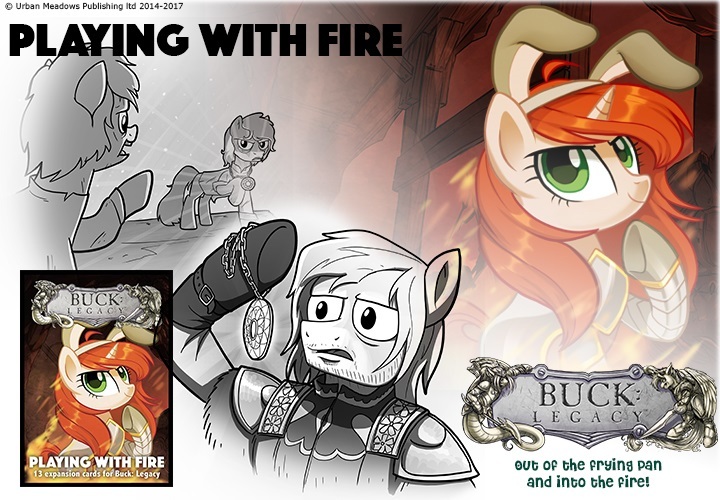 Out of the Frying Pan and Into the Oven! 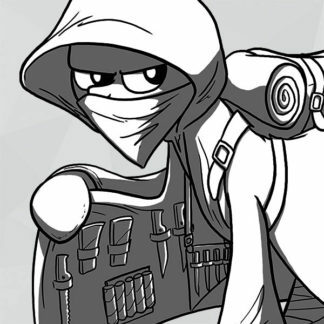 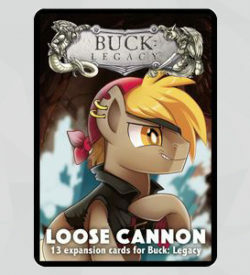 Things are heating up in the latest expansion in Buck: Legacy! 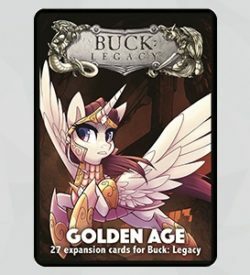 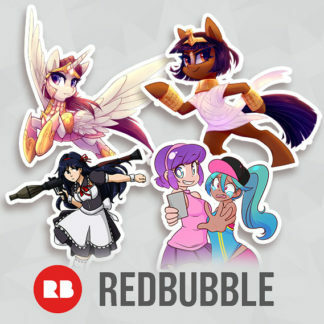 Features the new race- Nagapon!